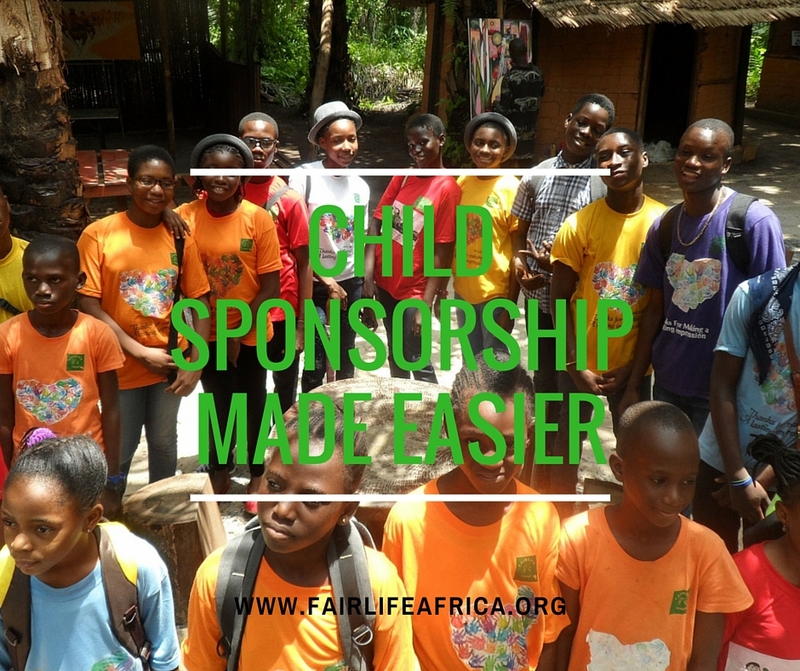 At Fair Life Africa, child sponsorship means that a benefactor decides to support a child’s education (whether academic tutelage of vocational studies) financially, through donations made to the organisation on a monthly, quarterly or annual basis. It doesn’t include feeding, accommodating or providing care outside the child’s academic or vocational needs, although funds can be used in exceptional cases to assist the child and their family. However to ensure we are able to run this programme efficiently, 20% of the child sponsorship fee goes towards our administrative operations. 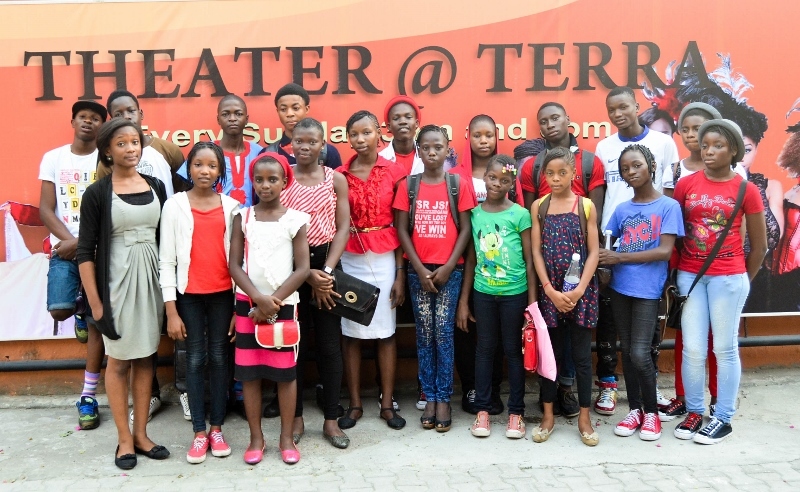 This helps to cover our administrative overheads, and ensures that we can respond appropriately to a crisis situation, without depleting funds allocated for the child’s academic or vocational studies. When you make a donation to sponsor a child, the funds you donate go straight to the child’s account (managed by Fair Life Africa) to meet their academic or vocational needs. Child sponsorship is a commitment that each sponsor should be ready to maintain until the child minimally completes their Secondary Education or period of Vocational Study. Child sponsors receive quarterly updates from Fair Life Africa about how their children are doing, with an accounting of the funds donated. 2. 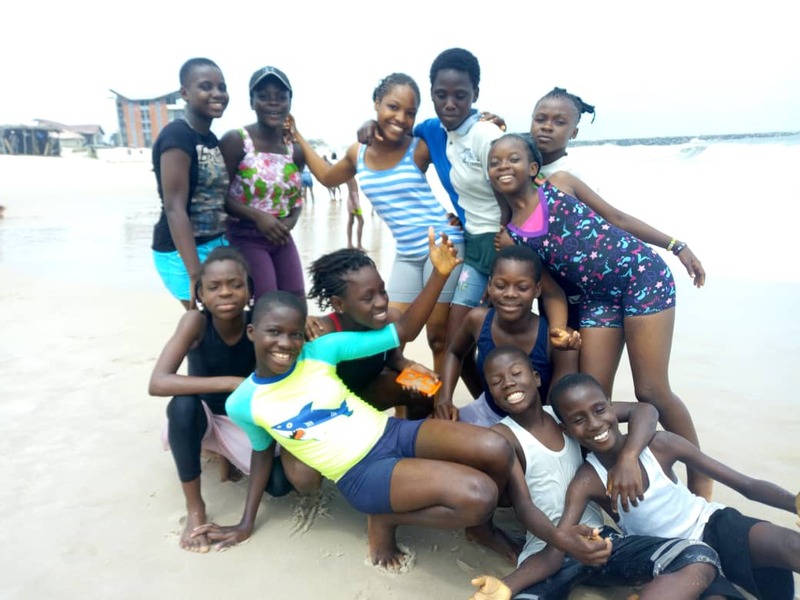 Social Care Activities – projects and programmes for the sponsored children and other disadvantaged kids in their communities. 4. Administrative Operations – enables the organisation to function, by providing essential materials and resources, e.g. stationary, fuel, salaries etc.